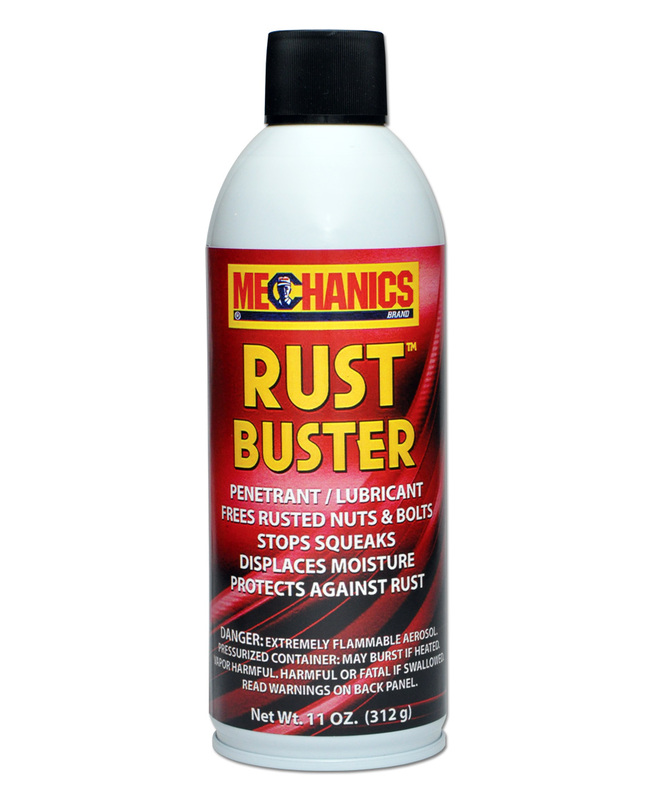 Lubricant and rust penetrant frees rusted parts. 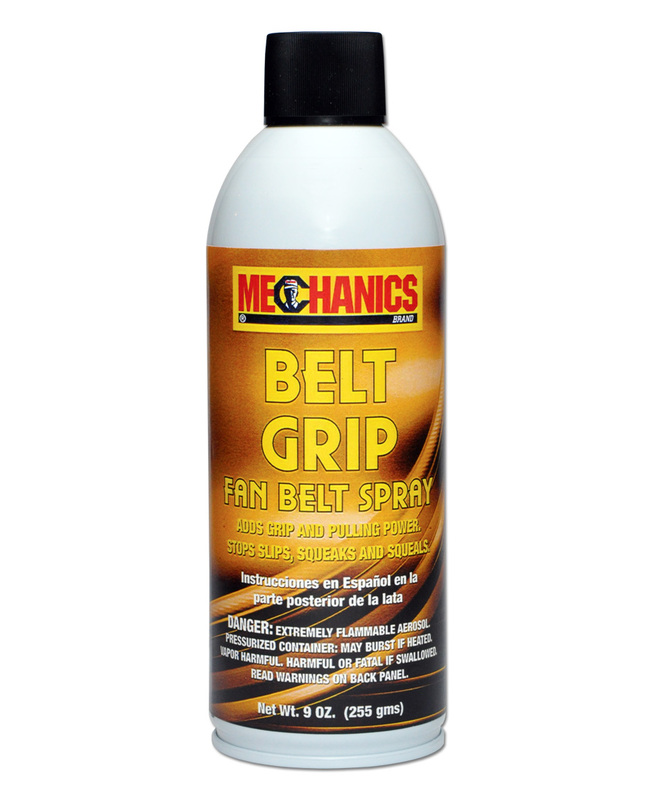 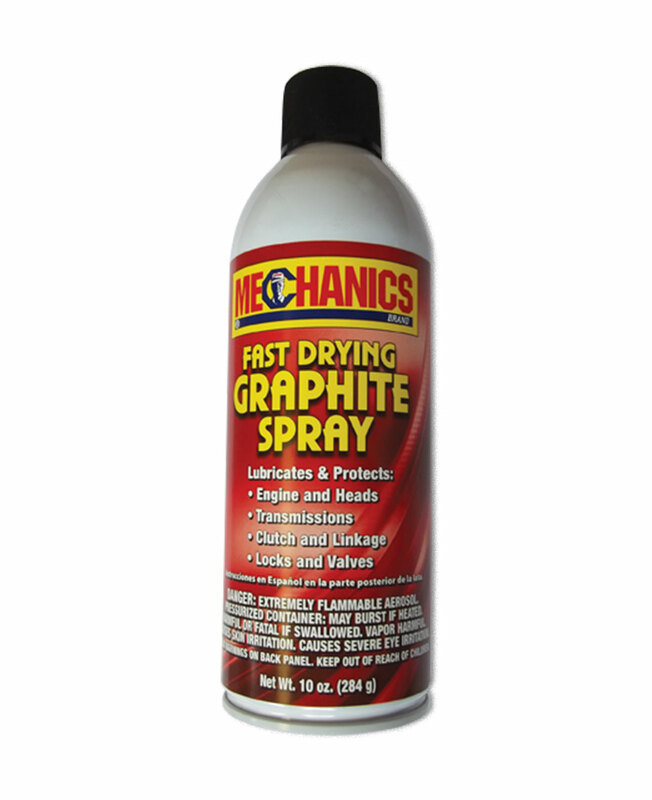 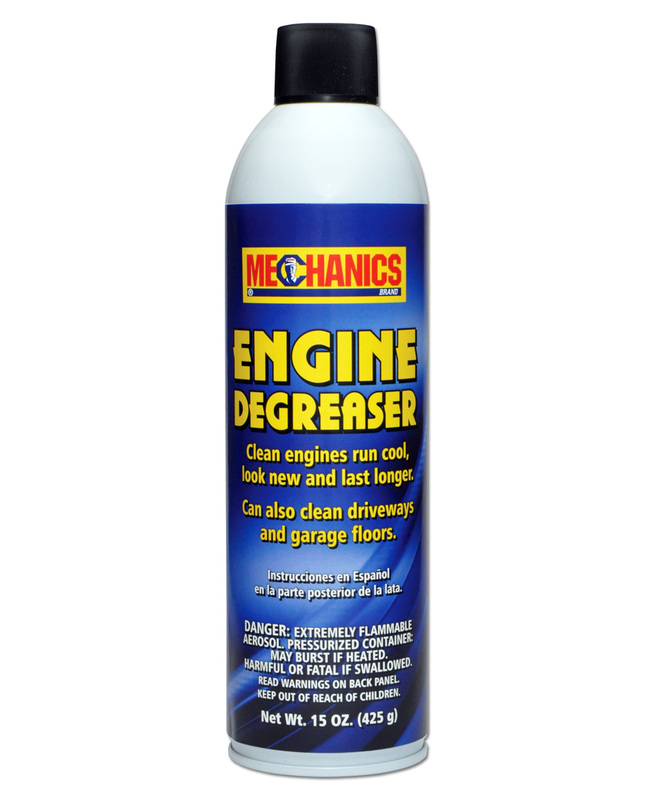 Protects parts from corrosion. 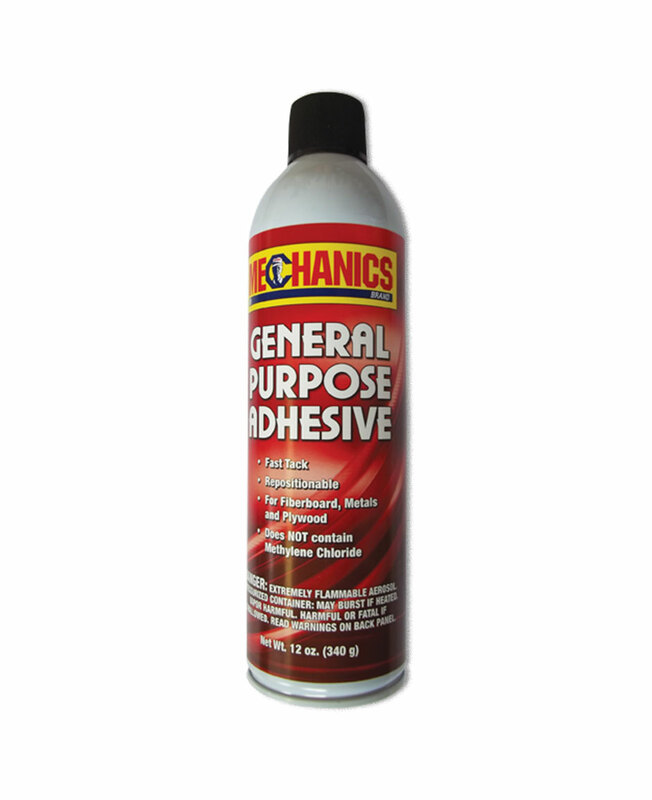 Does not contain silicone or chlorinated solvents.